We've got some tips to make your first time out easier! 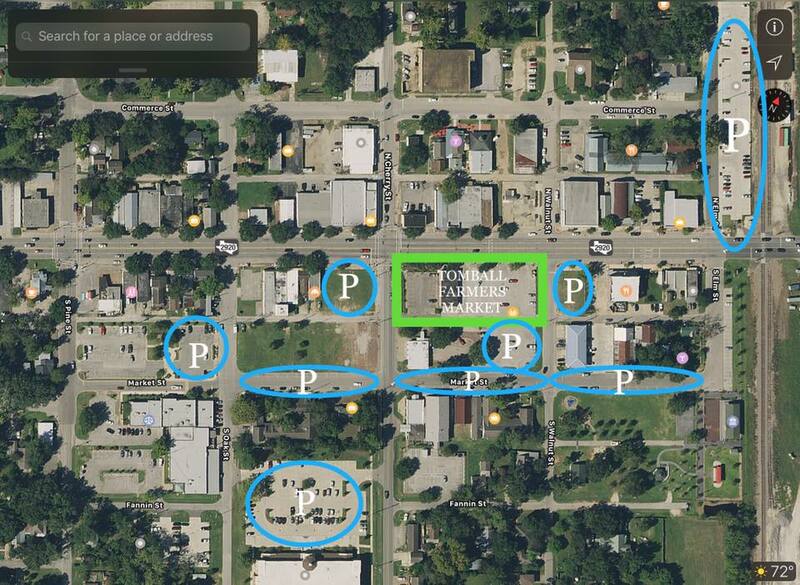 There is plenty of Free parking in Downtown Tomball. Below, we have provided a map to help you find parking. 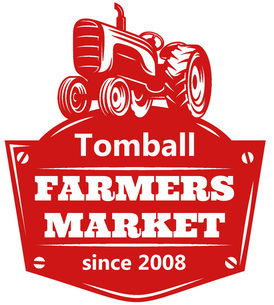 If you plan on exploring Downtown Tomball, bring a cooler. That way, you can keep your goodies cool in the car while you explore. If you have littles, bring a wagon or stroller. This helps to carry both kiddos and goodies. Bring a blanket or kite. The city depot is right next to us. It is a beautiful green space to have a picnic, fly a plane or kite, splash in the splash pads, and explore the depot.